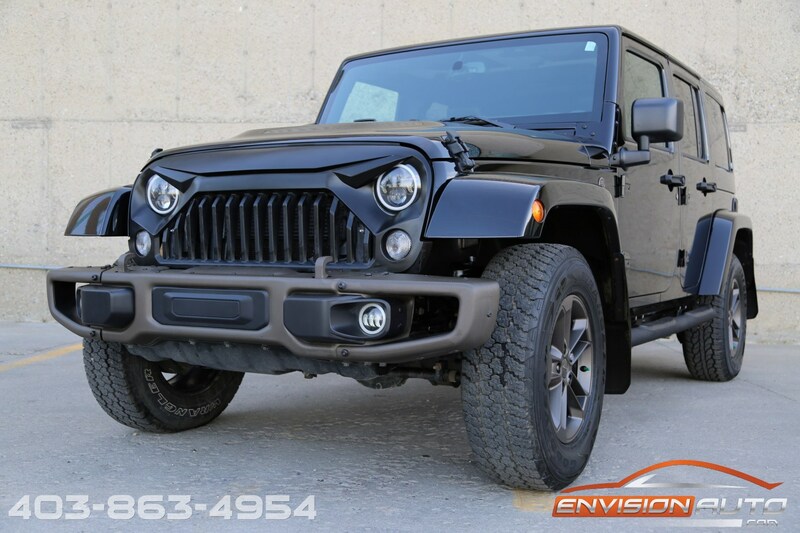 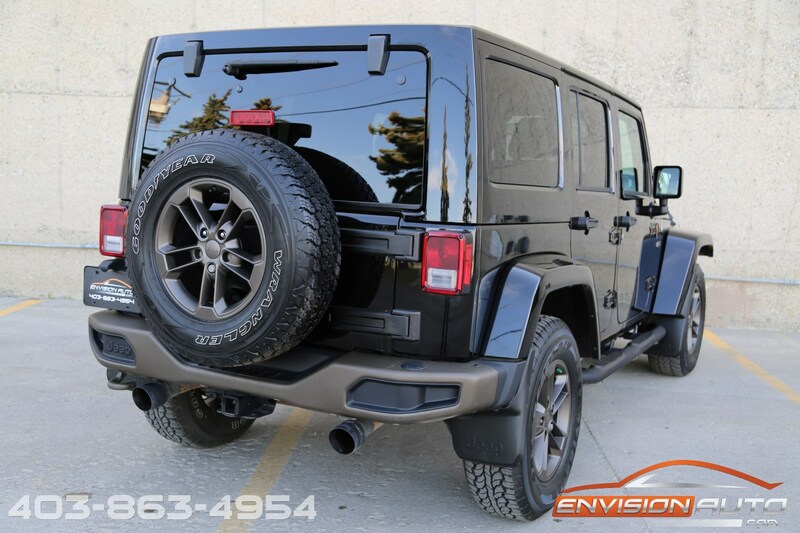 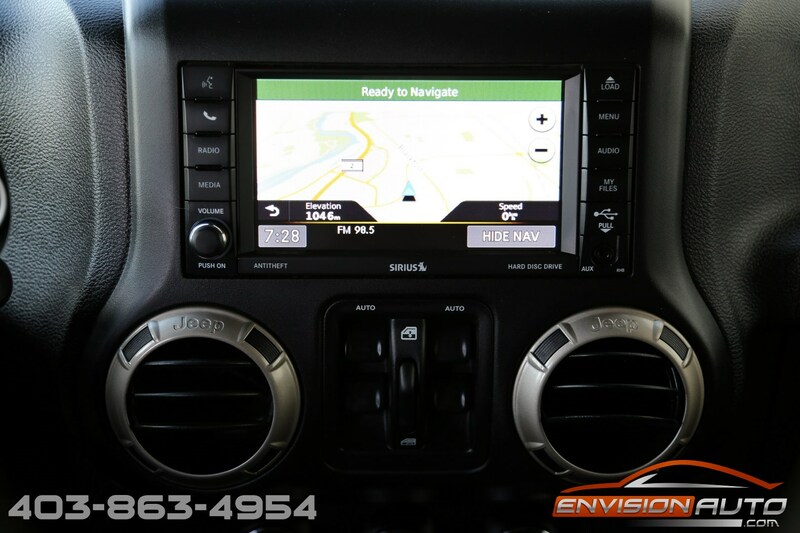 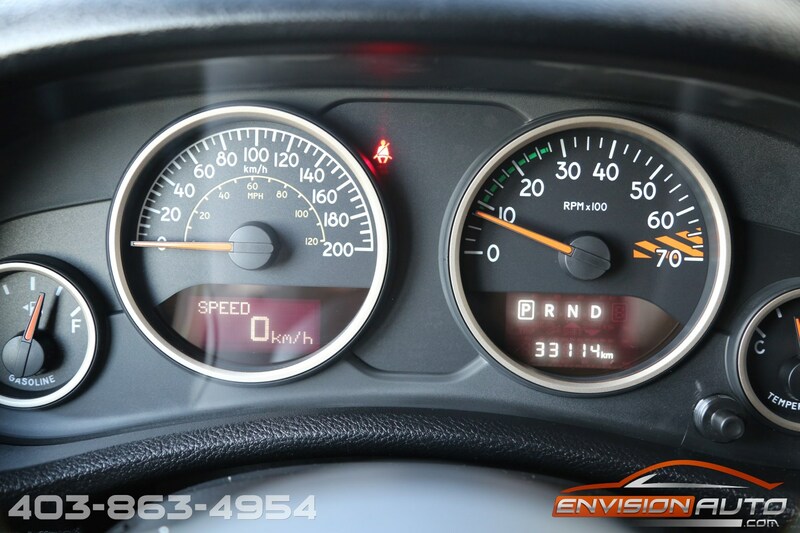 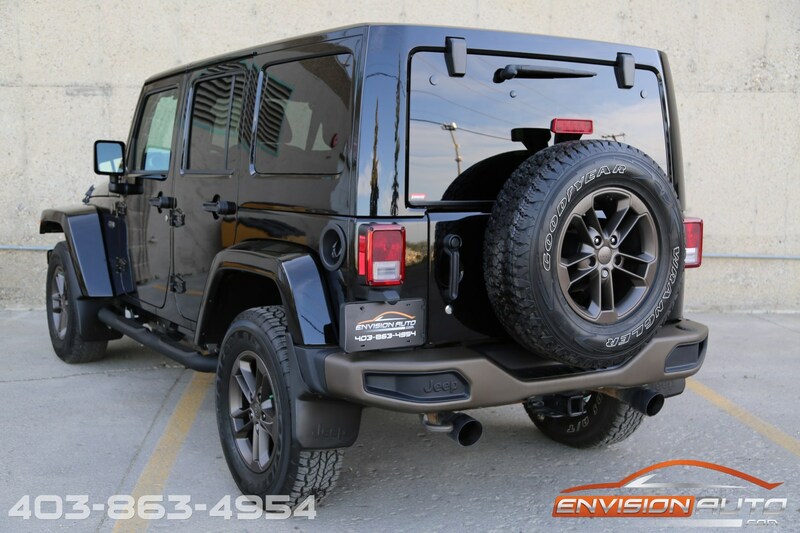 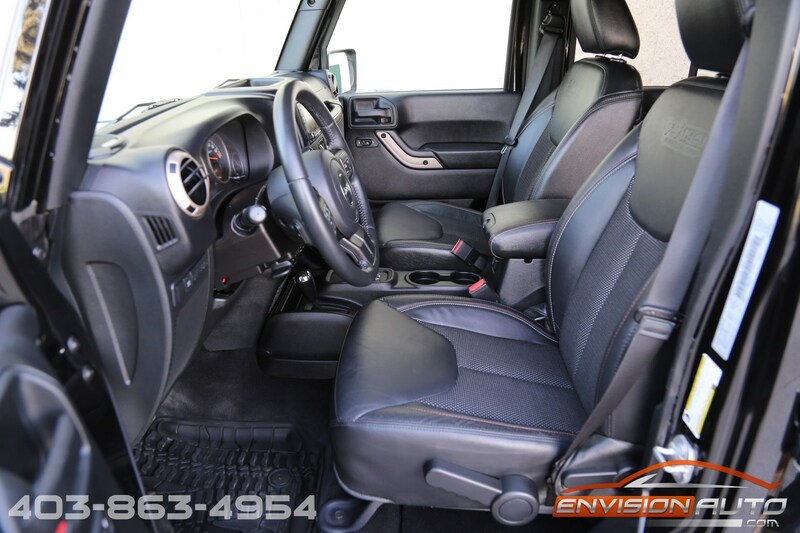 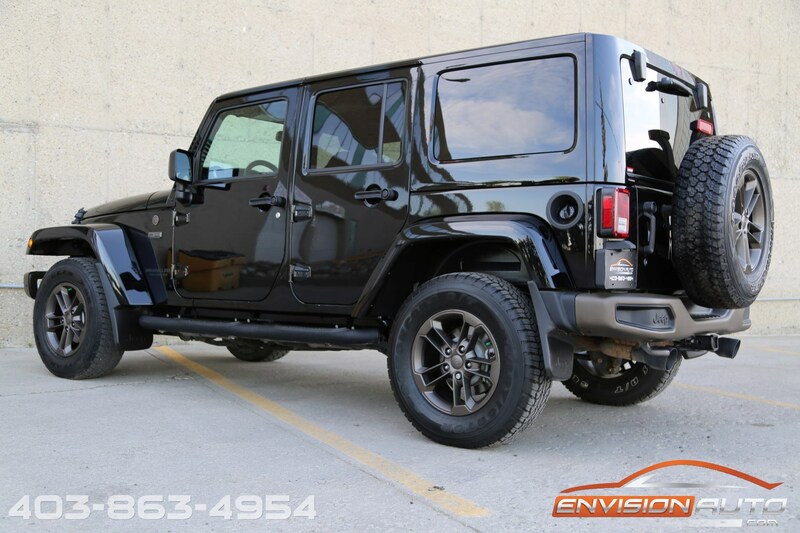 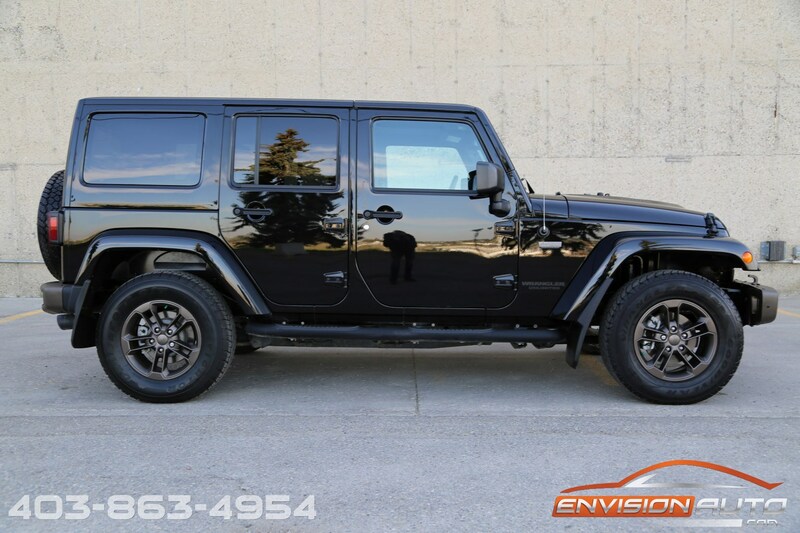 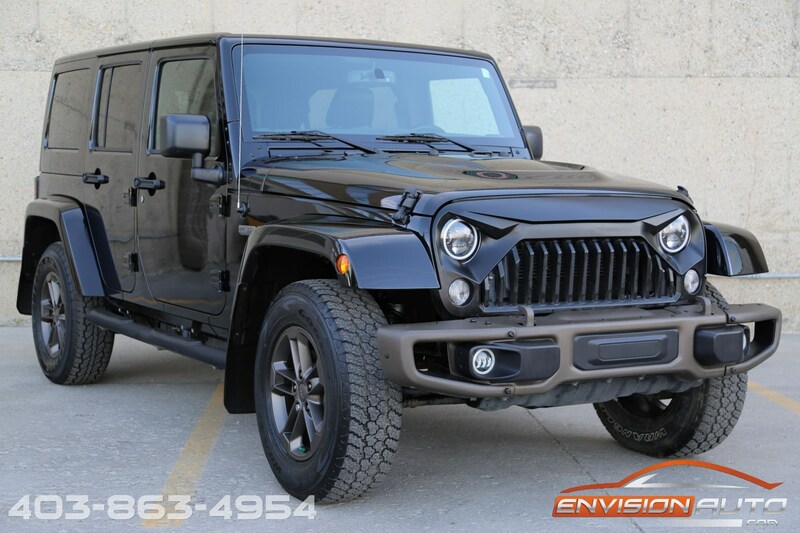 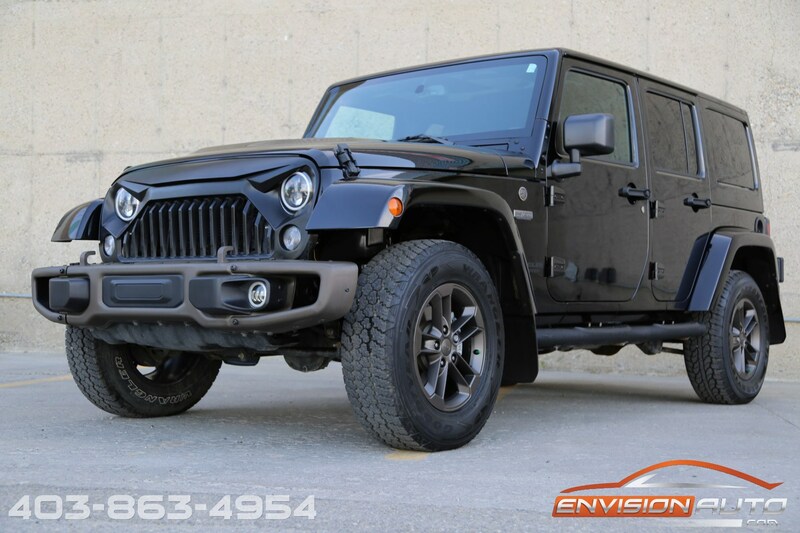 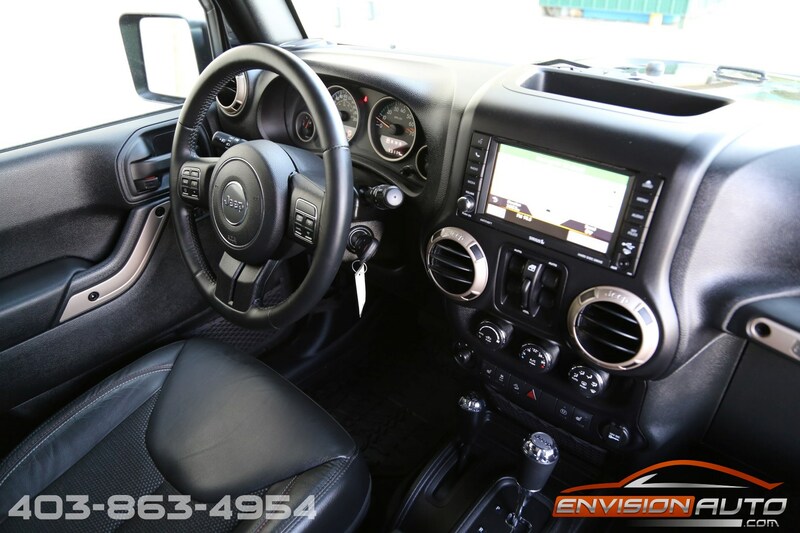 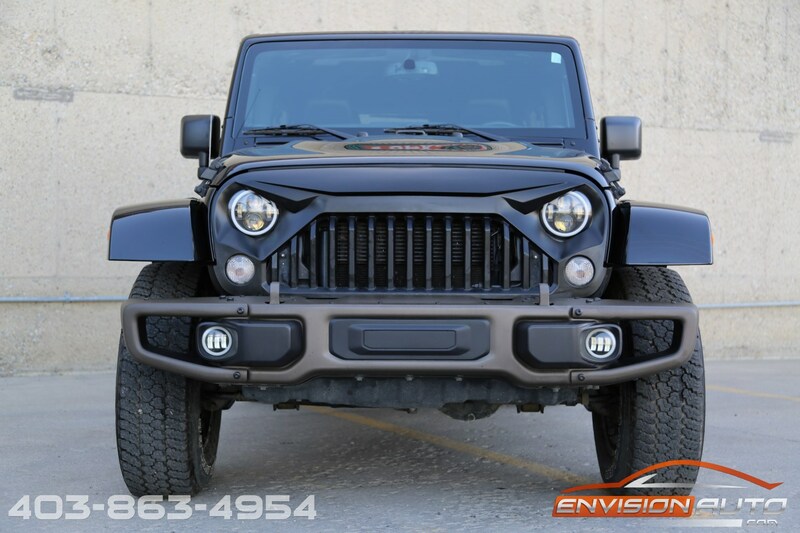 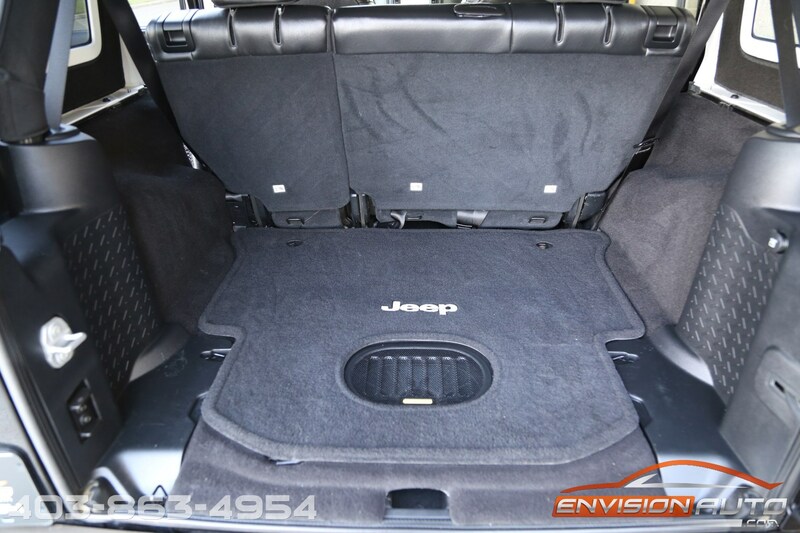 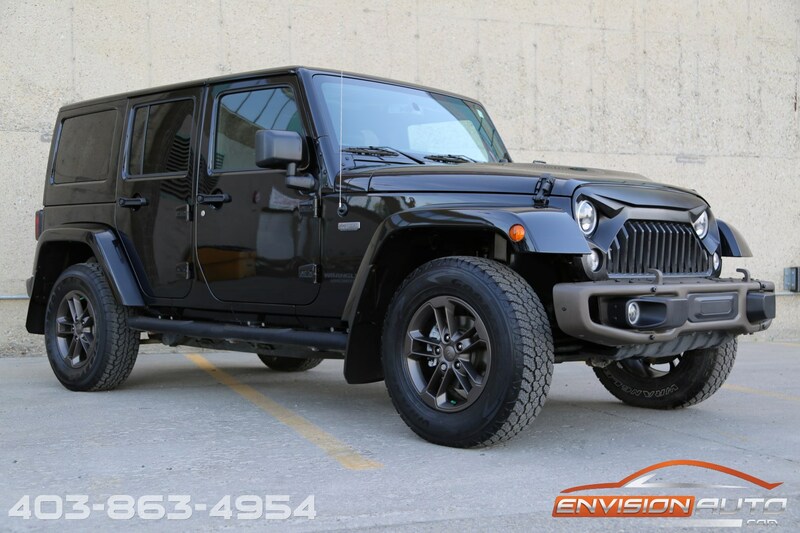 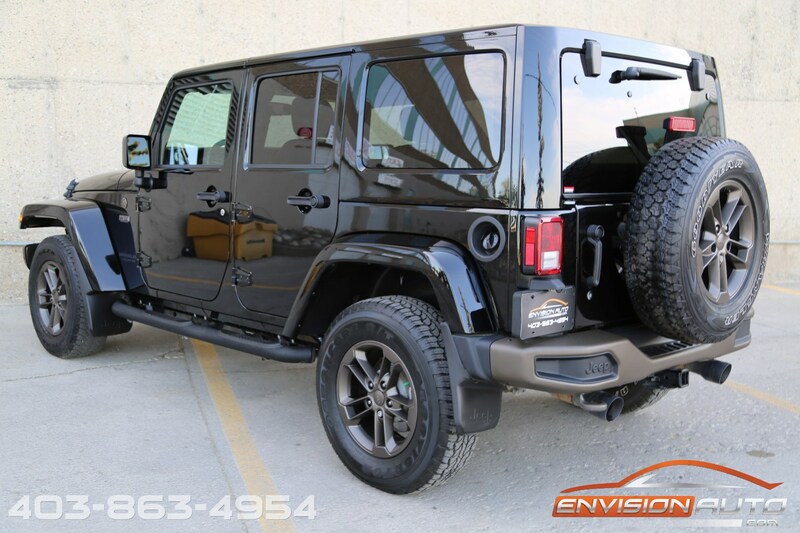 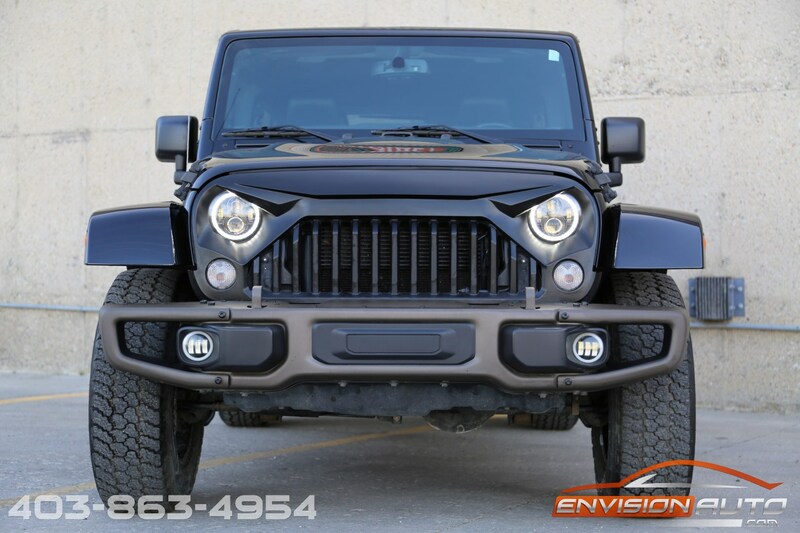 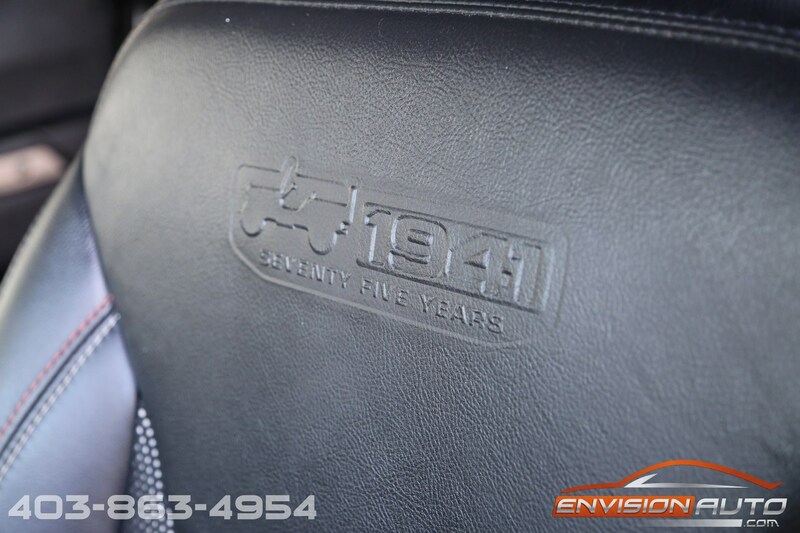 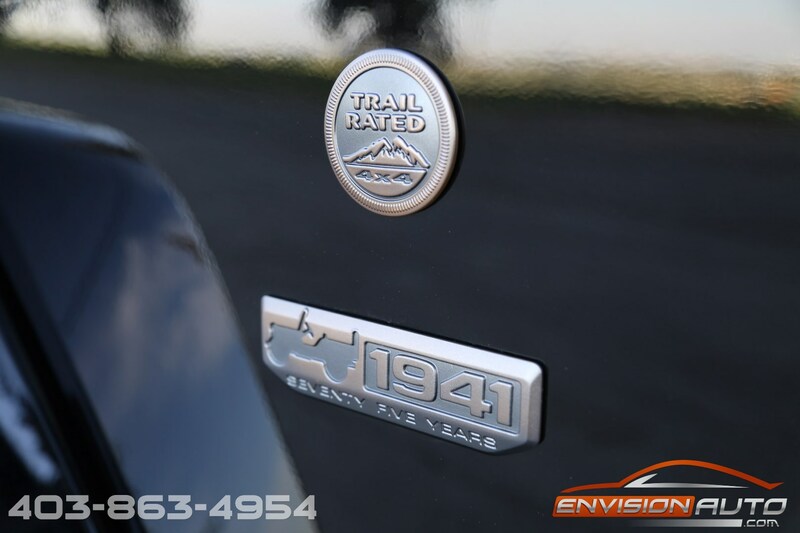 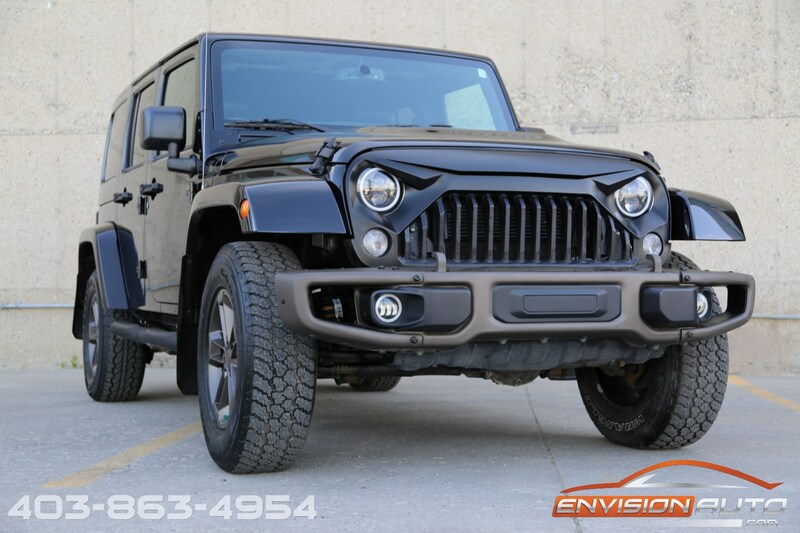 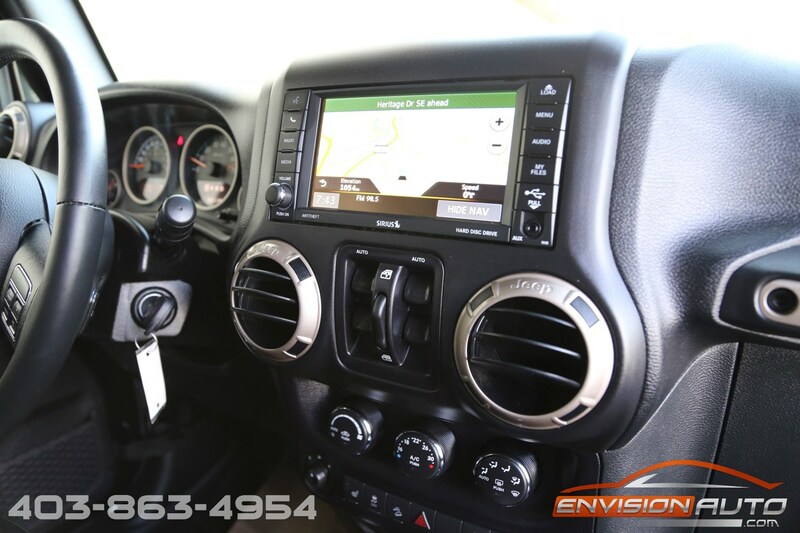 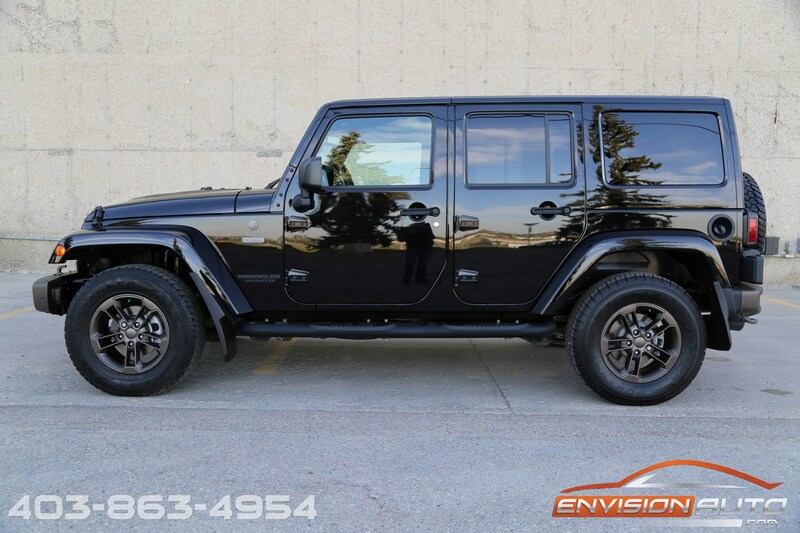 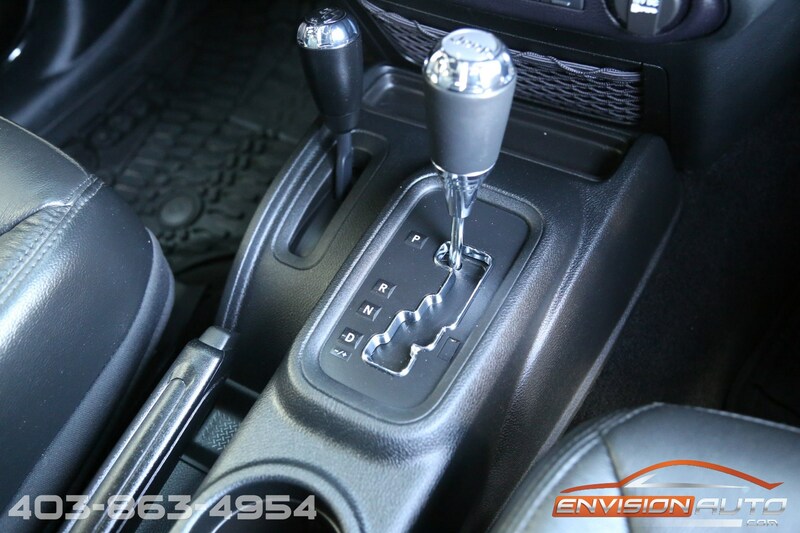 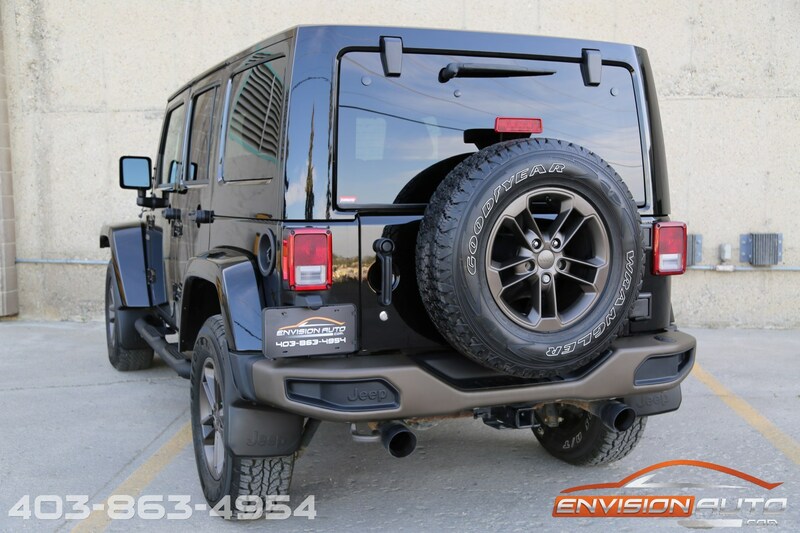 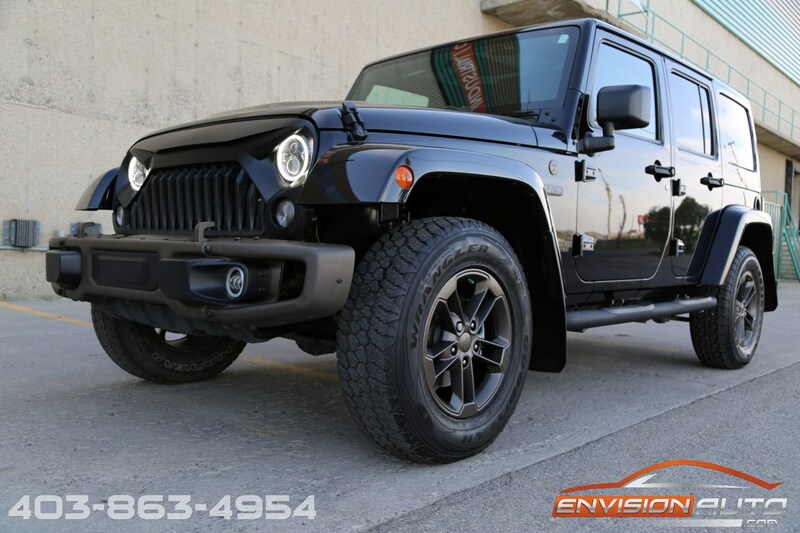 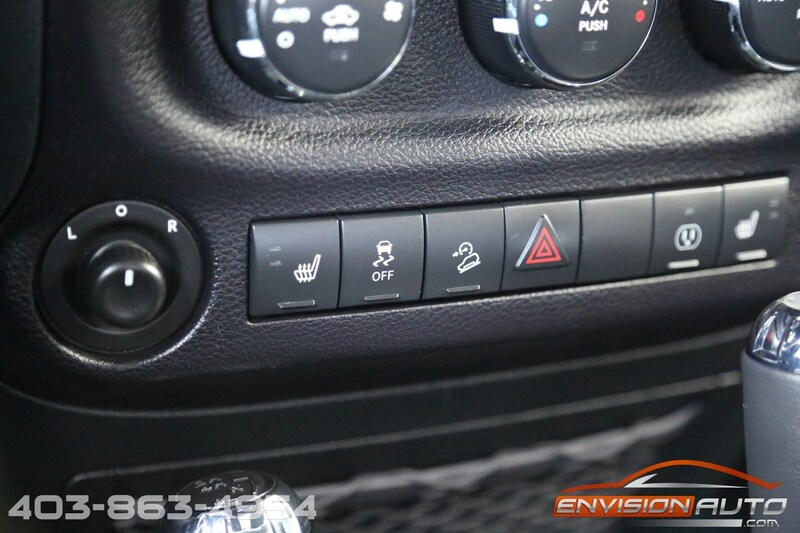 More Details : – ONE OWNER SINCE NEW \ COMPLETE EXTENDED WARRANTY COVERAGE UNTIL 2023 OR 120,000 KMS \ 75TH ANNIVERSARY SAHARA UNLIMITED JK \ LOCKER REAR AXLE \ ONLY 33,000 KILOMETERS \ FLOWMASTER DUAL EXHAUST \ K&N HIGH FLOW INTAKE \ HID HEADLIGHTS \ VADAR GRILLE \ ORIGINAL MSRP OVER $53,000 \ SPOTLESS CARPROOF HISTORY REPORT! 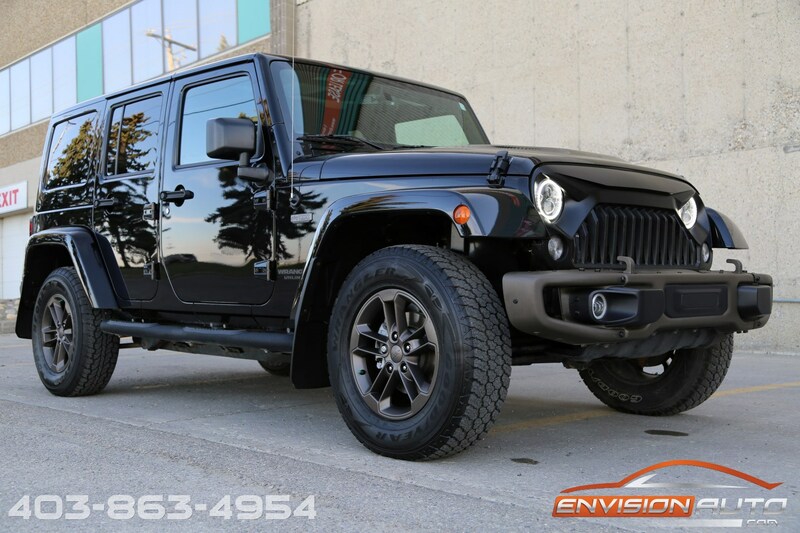 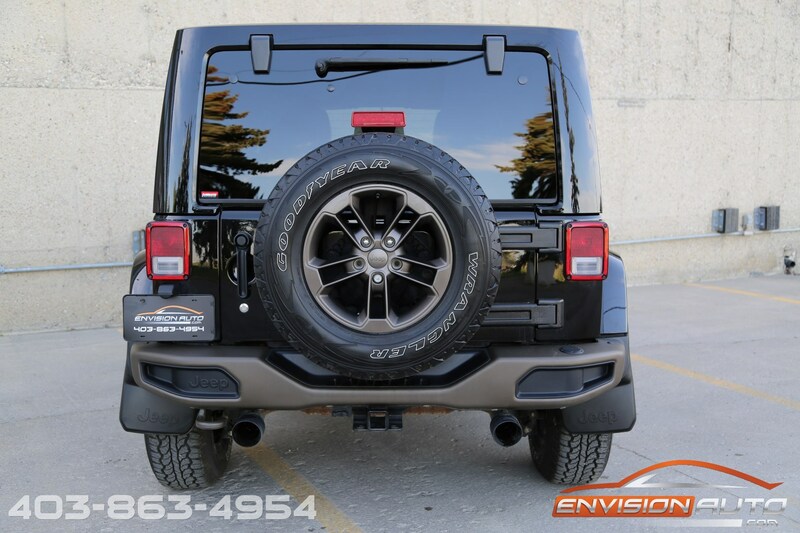 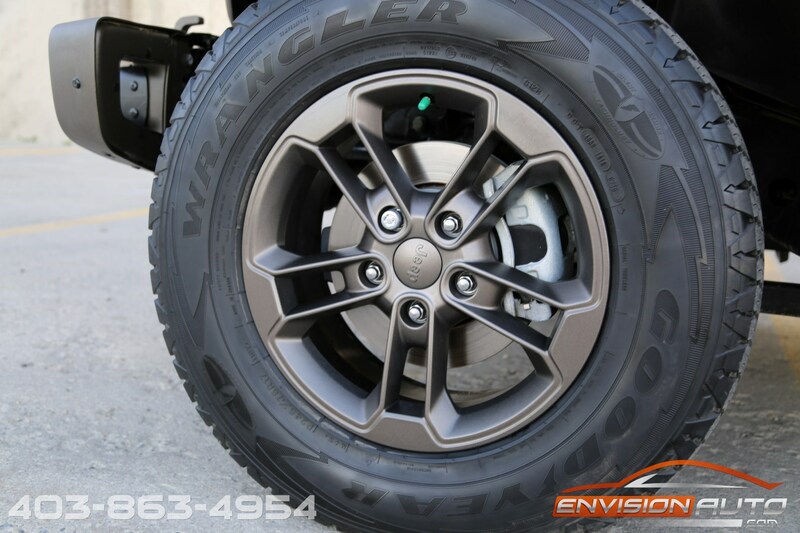 HUGE extended warranty on this Jeep – complete bumper to bumper extended coverage until April 25th, 2023 or 120,000 kilometers and Tire & Rim protection plan until April 25th, 2021 and Unlimited kilometers. 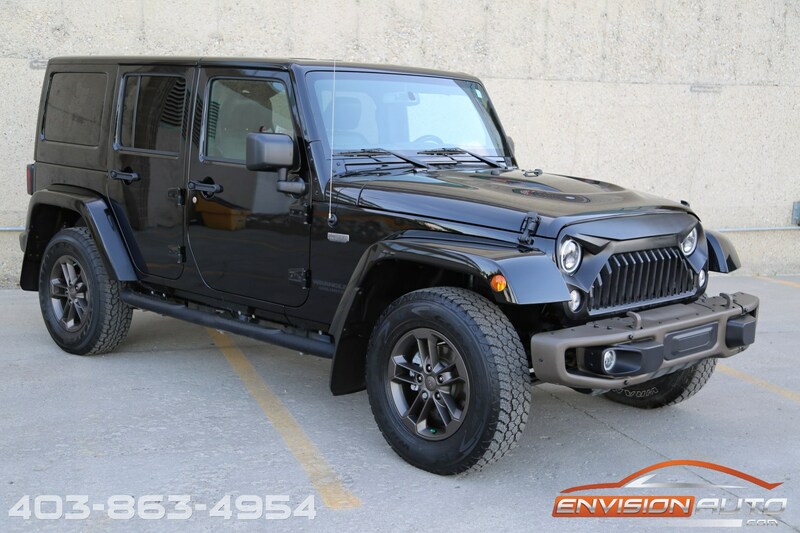 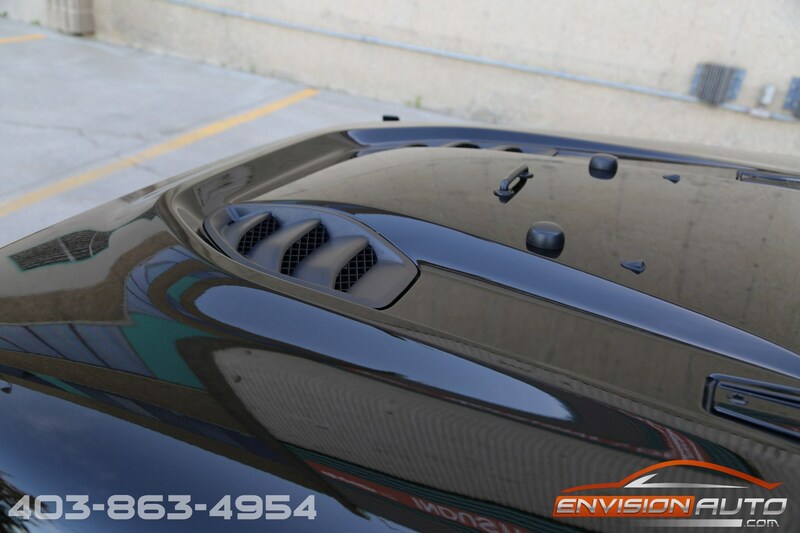 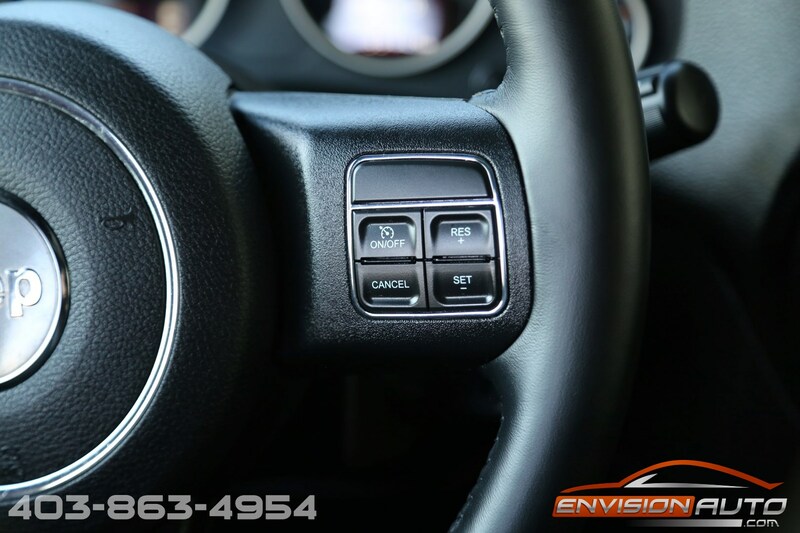 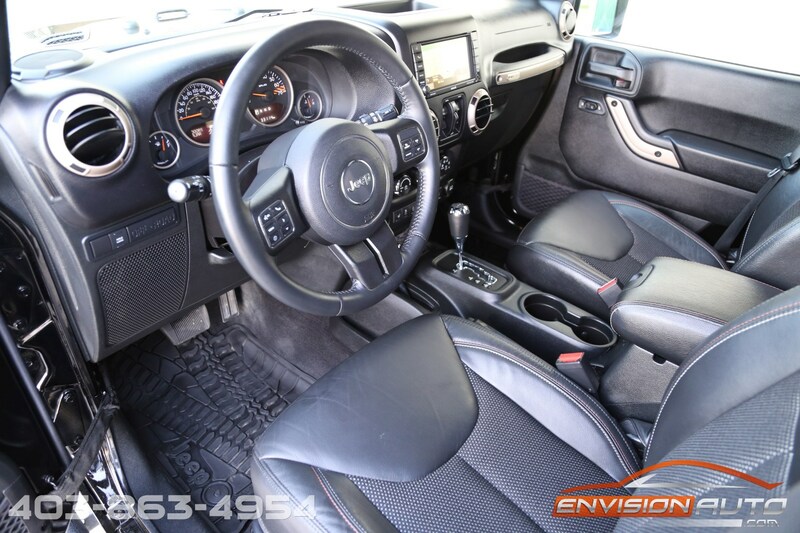 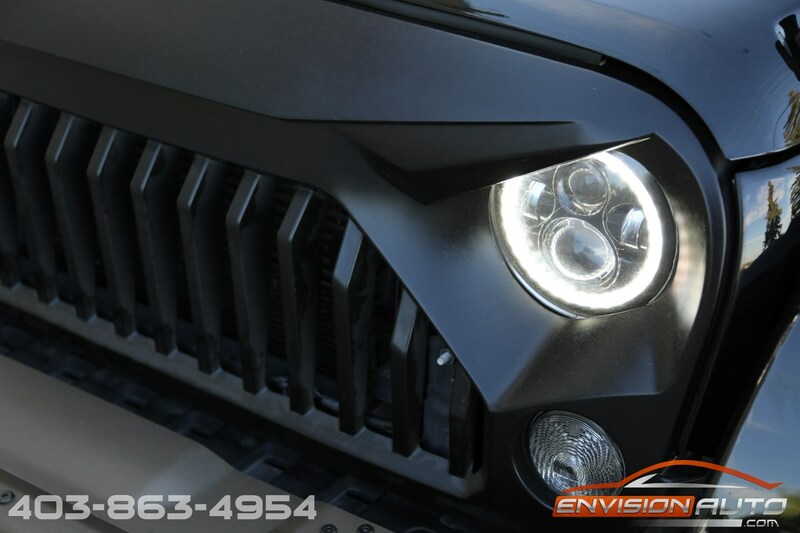 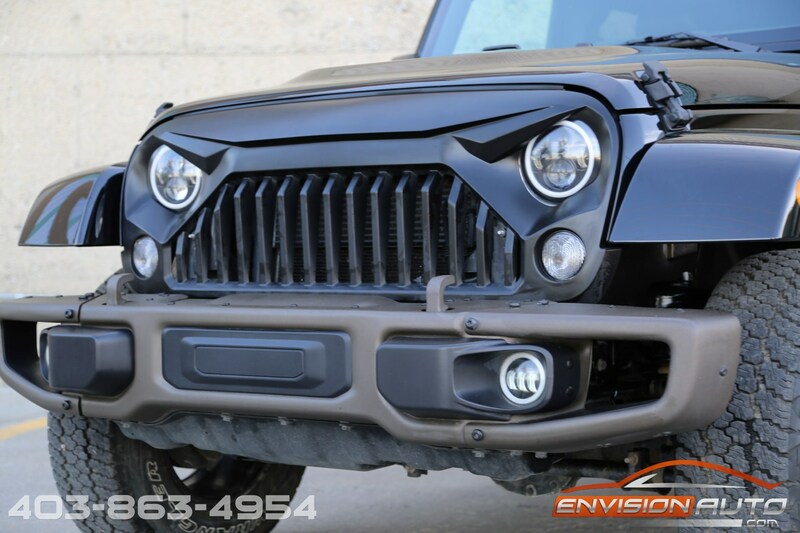 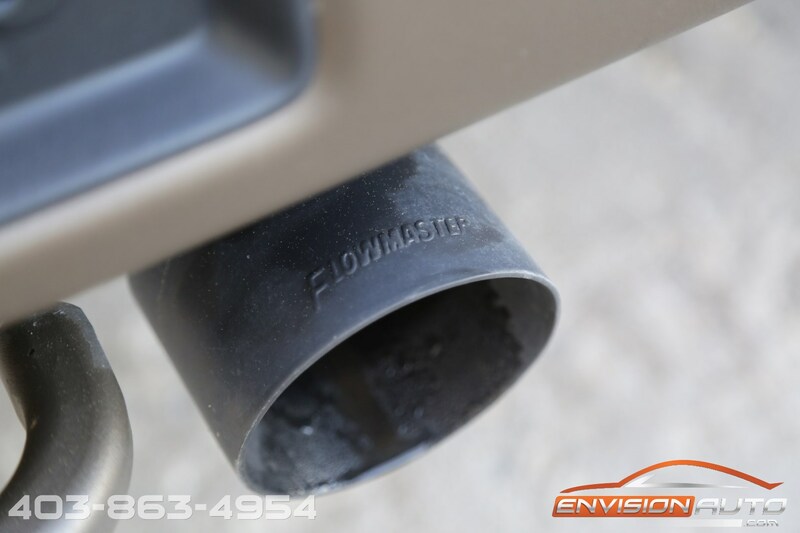 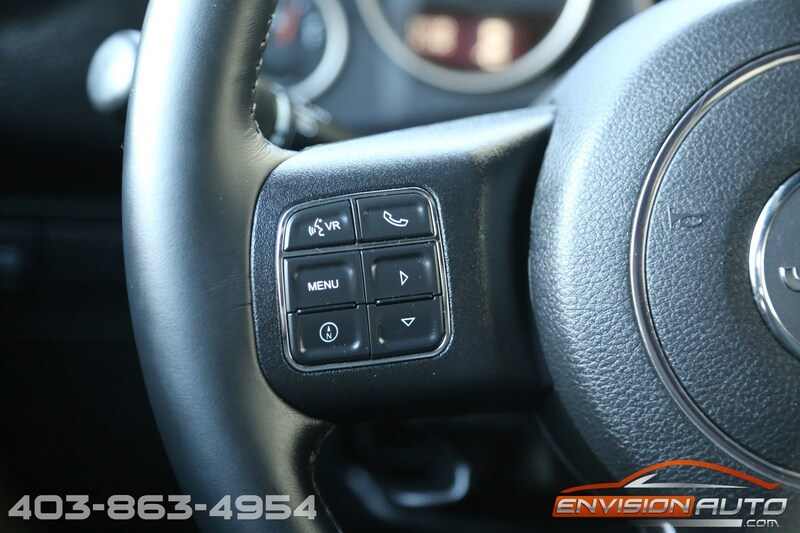 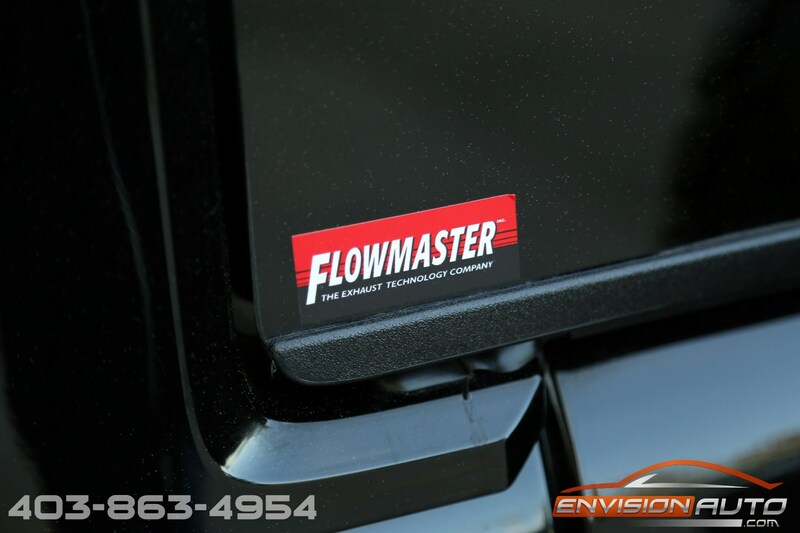 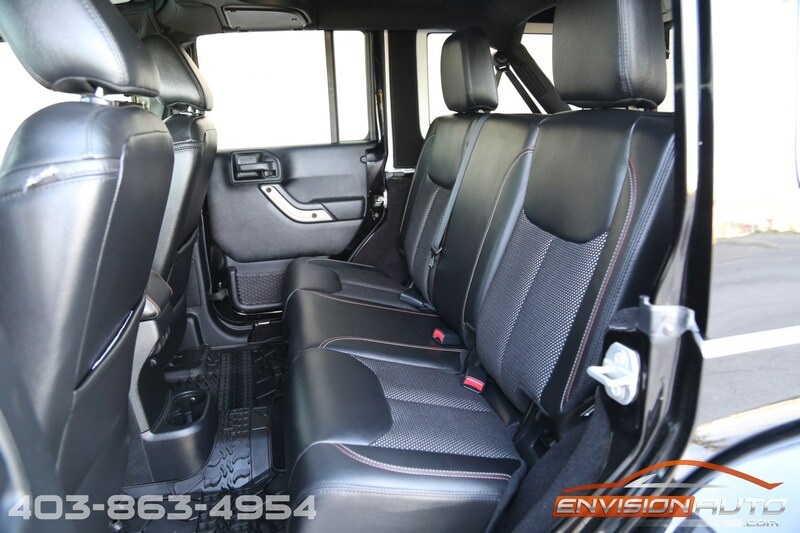 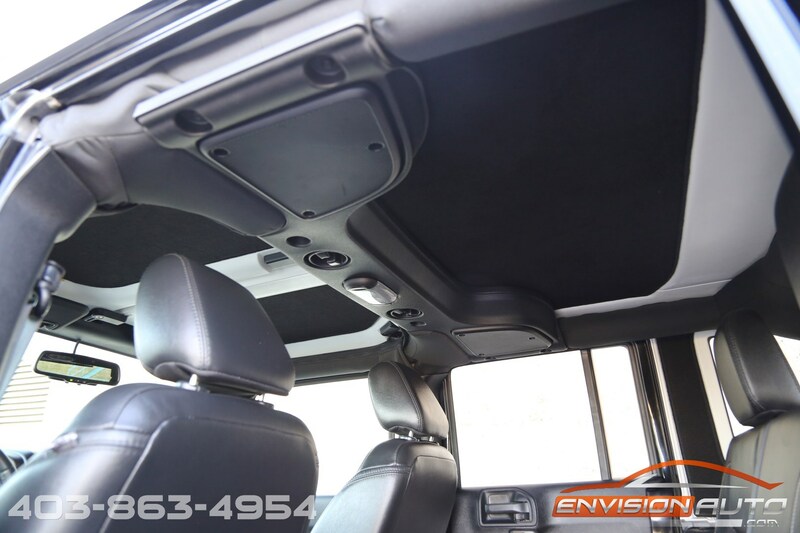 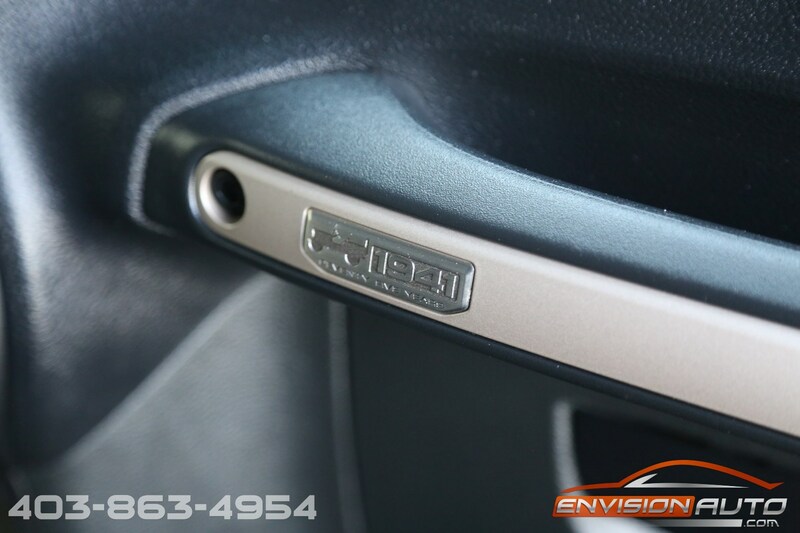 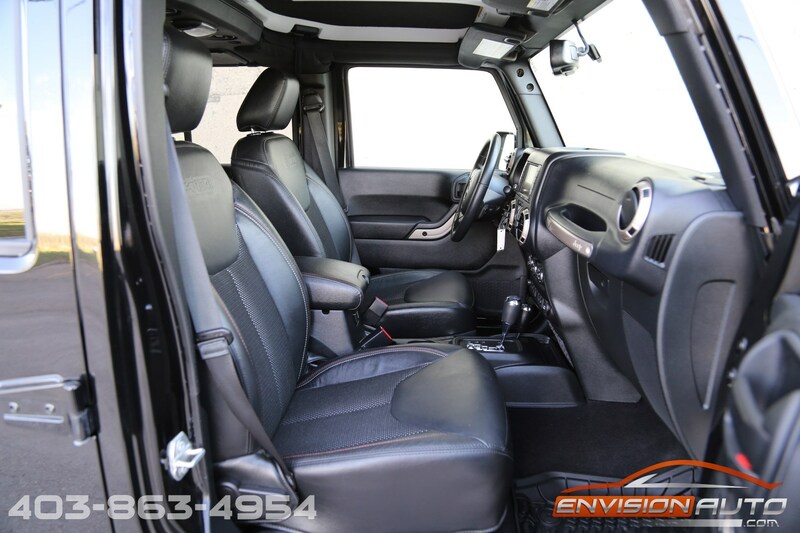 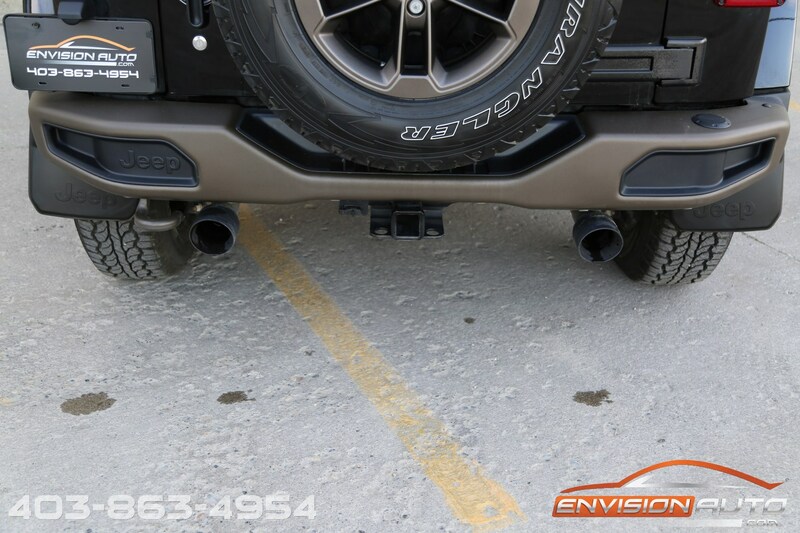 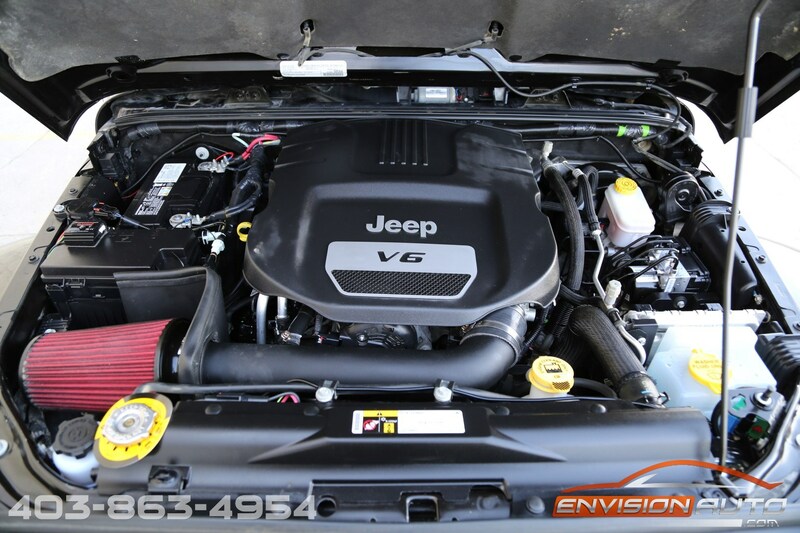 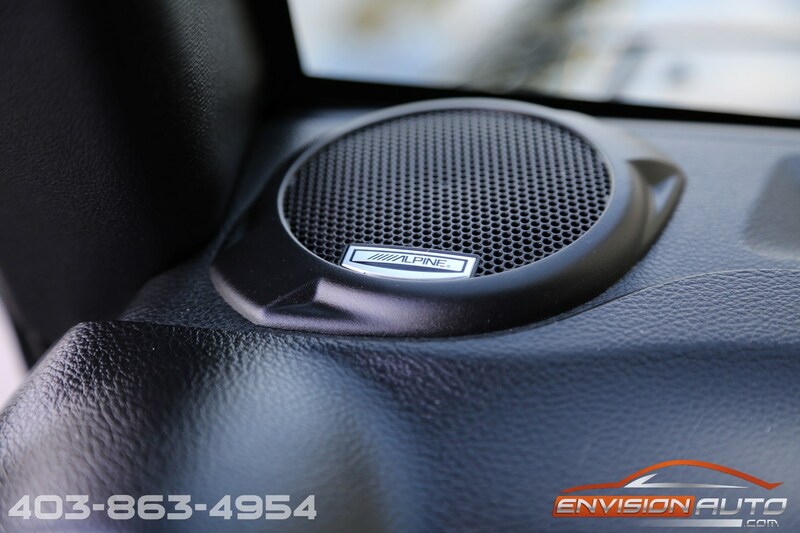 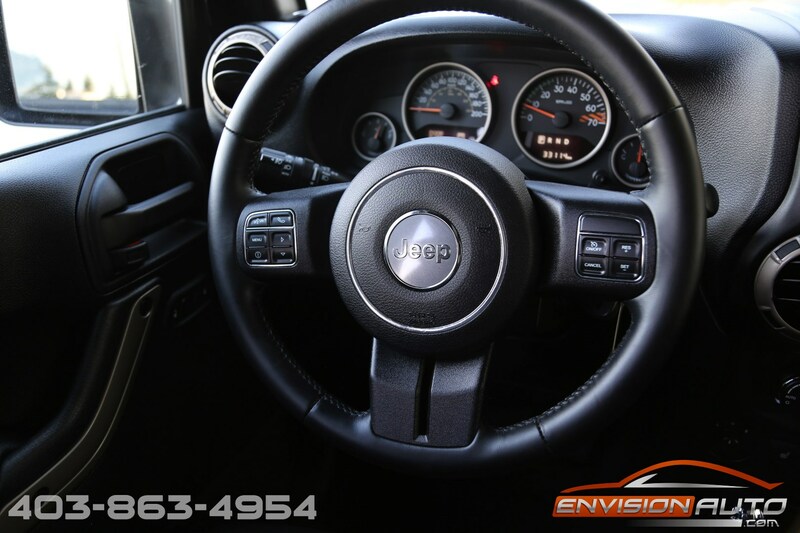 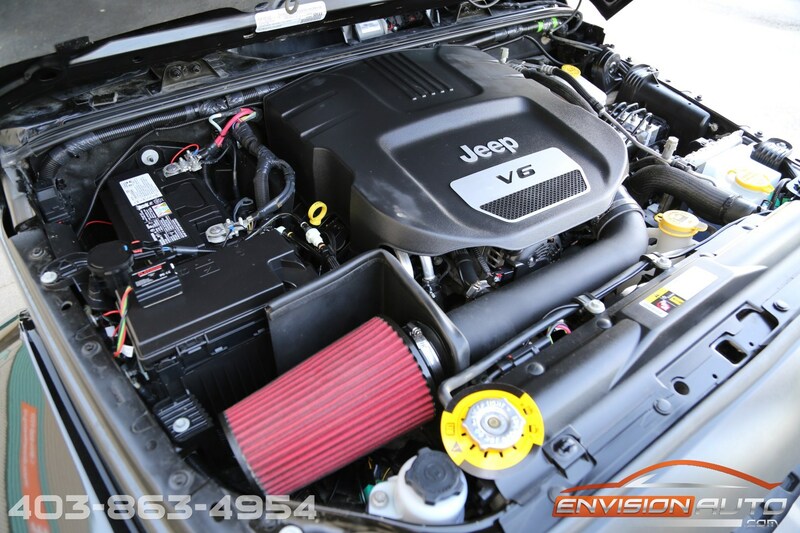 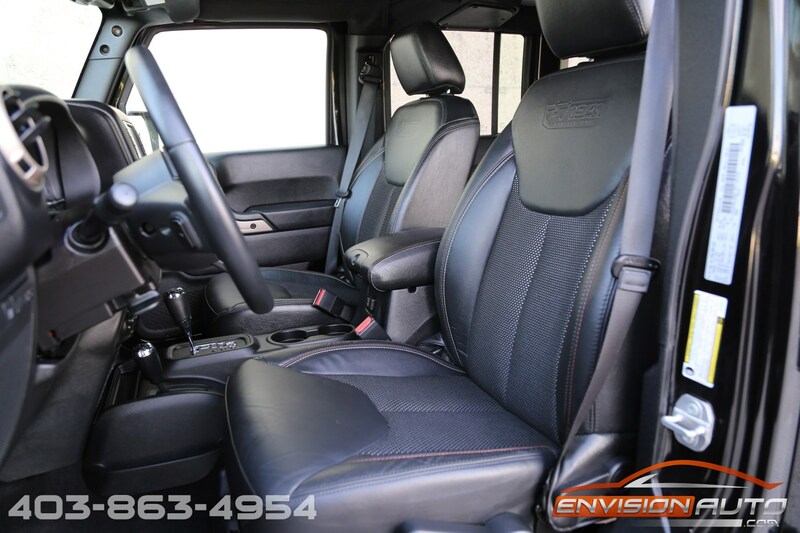 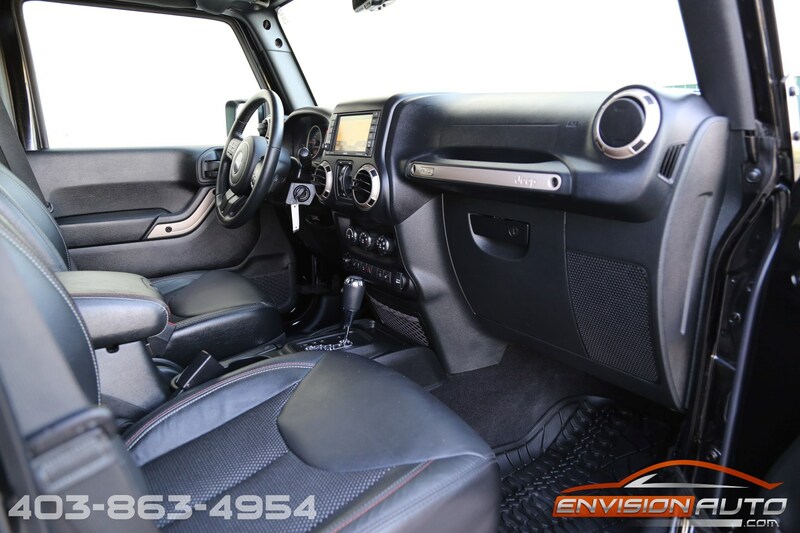 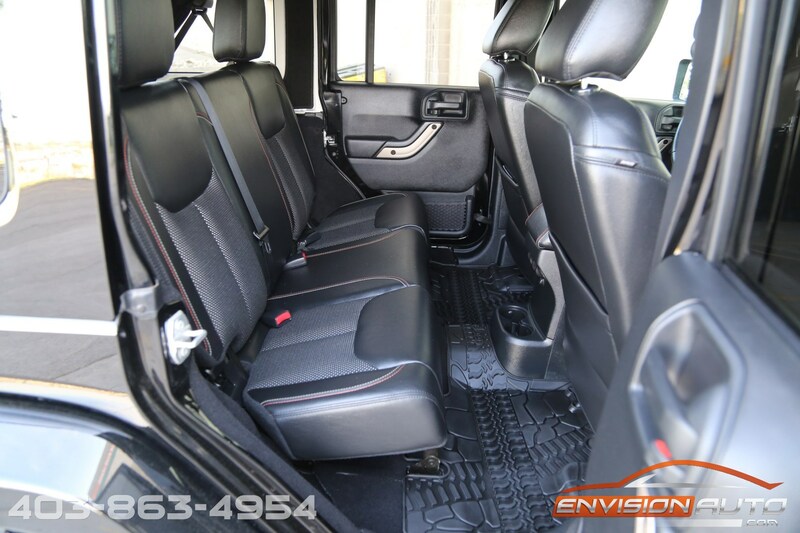 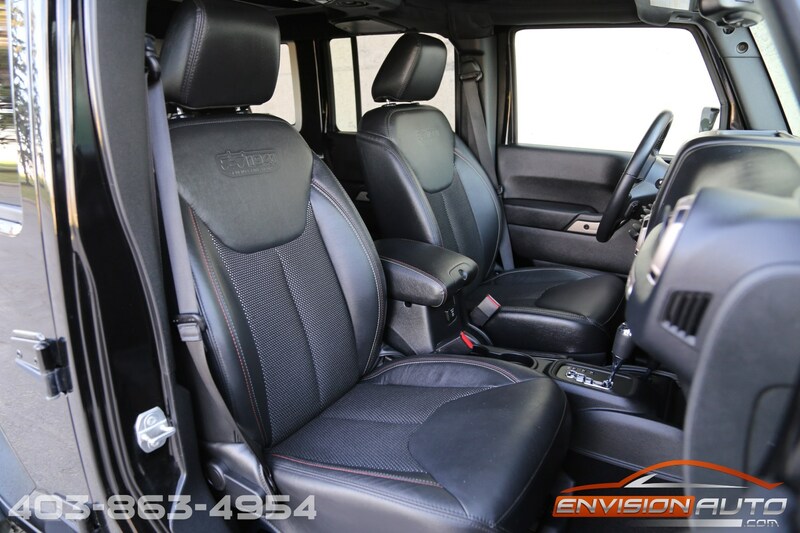 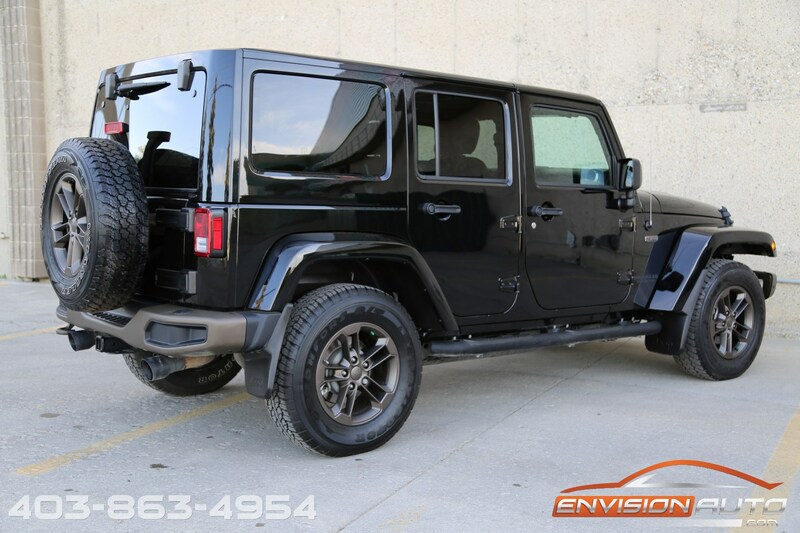 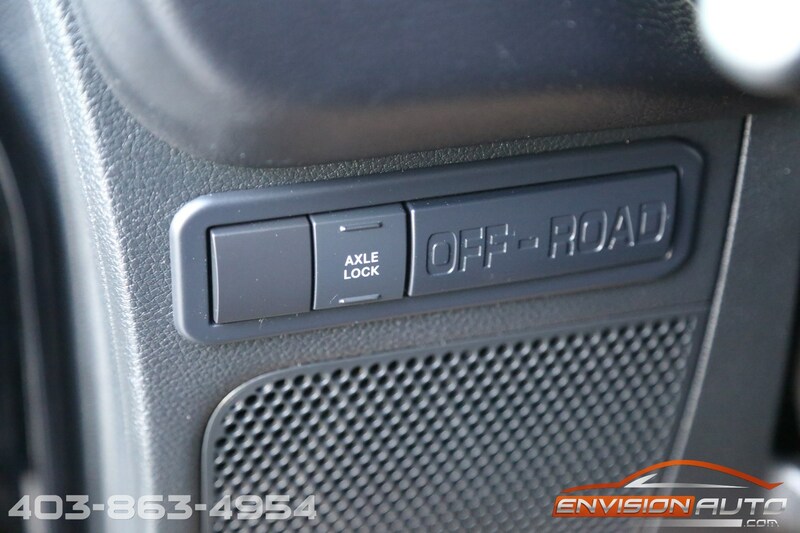 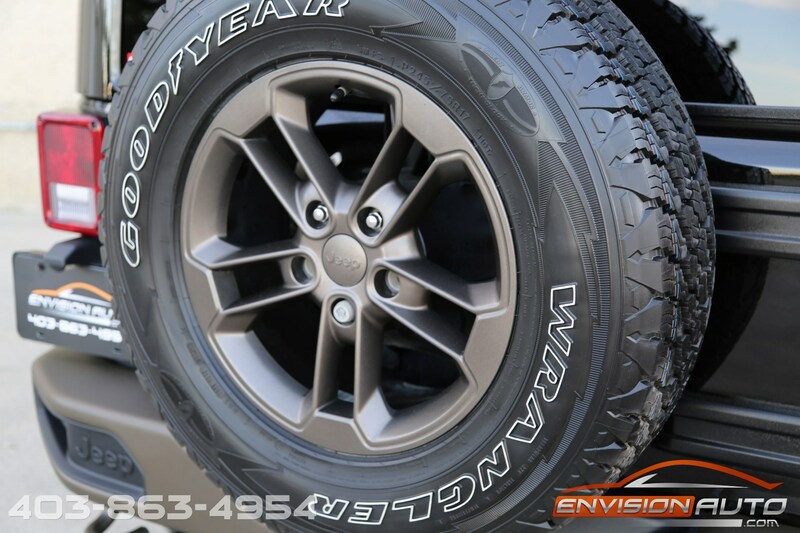 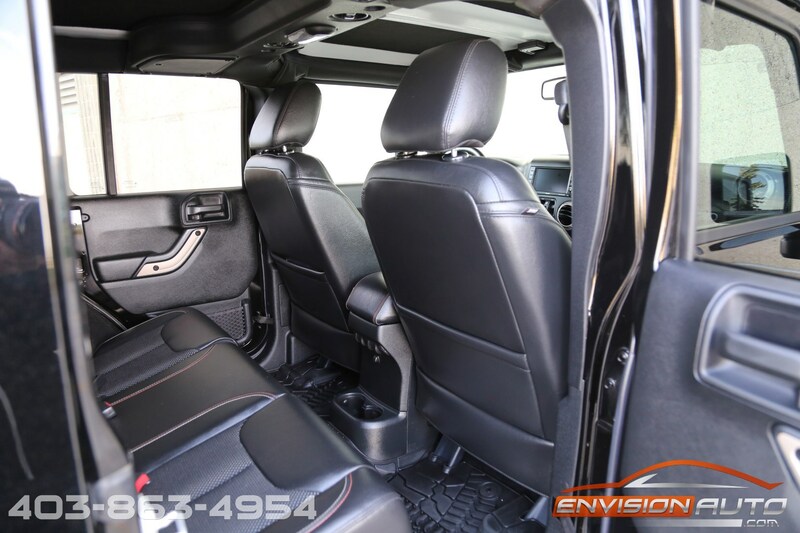 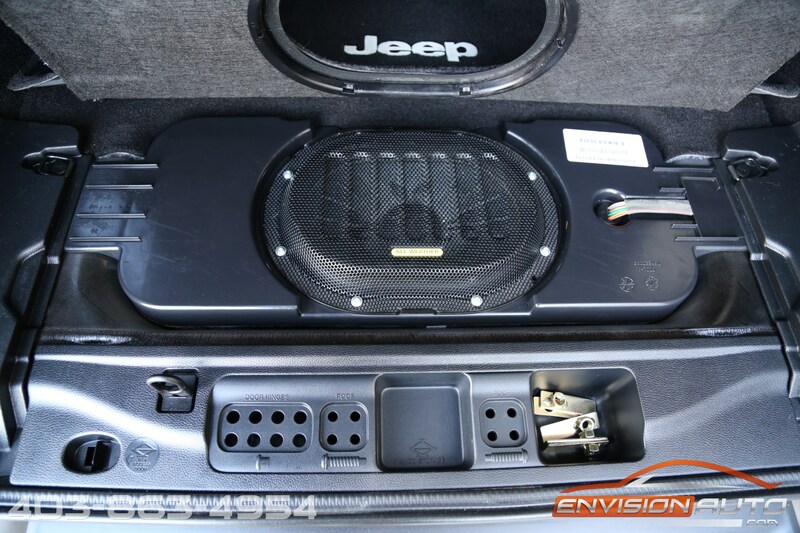 The previous owner has added a few tasteful customizations to this very low mileage, single owner Jeep including a dual flowmaster exhaust system, K&N high flow intake, HID Headlights, and an aftermarket Vadar grille.